Mary McKitrick is a rock. Which is to say, she’s rock solid as a voice talent. She’s a seasoned VO professional, a talented and humble person, and I SHOULD be able to say she’s an Emmy Award Winner … and technically she is! But Mary doesn't have an Emmy statue to prove it. Sure, the picture above shows her holding a statue for narrating the Emmy-winning documentary, Wild View (details below). But she didn’t get to bring it home. The other audio professionals on the documentary team that won an Emmy got to take a statue home - but not the voice talent. Apparently there isn’t a category for voice overs, as there is for director, engineer, producer and editor. Well, for a good many of us, that seems unfair. Voice actor Peter O’Connell was the first to write about this, and Mary's agent, Erik Sheppard of Voice Talent Productions, was also onto the seeming disparity. Enough so, that he called me and others with the idea of going viral with an appeal - a call for Mary to get a statue. Mary McKitrick, an experienced and talented voice over artist, was recently engaged to serve as narrator in the beautifully produced wild life series Wild View (www.wildviewseries.org). With Mary as one part of a truly talented team of media pros on this series, Wild View has received many deserving honors, including the regional Emmy Award for Best Audio. Unfortunately, the Emmy Awards do not recognize the narrator (in this case, Mary) as part of the audio team - in spite of a narrator’s significant contribution to projects like Wild View and many series and documentary programs like it. 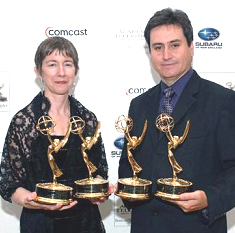 1) Secure for Mary McKitrick her well-deserved Emmy Award as narrator on the Wild View Emmy Award-winning audio production team. 2) Encourage the National Association of Television Arts and Sciences to review and update its award criteria to include either categories for - or the inclusion of - narrators as Emmy Award recipients in its regional and national awards. Actors get Emmy’s. Voice actors (narrators) evidently get bupkis. That just seems wrong. While we believe that Mary deserves the honor of having her trophy in her studio or on her mantel, she also should have the right to call herself an "Emmy Award winning narrator" as opposed to just "the narrator of an Emmy Award-winning piece." 3. Please also write about this page, it’s goals and your supportive thoughts about this project on your blog, Twitter page or any other social media channel you feel worthwhile (links to the Facebook page are a good thing). Once we reach enough "LIKES" on the page we will bring it to the attention of the Association in hopes that they will finally provide a statue for Mary. “LIKE” the page, spread the word, Tweet it, Facebook it, tell your friends, and help Mary get her statue! 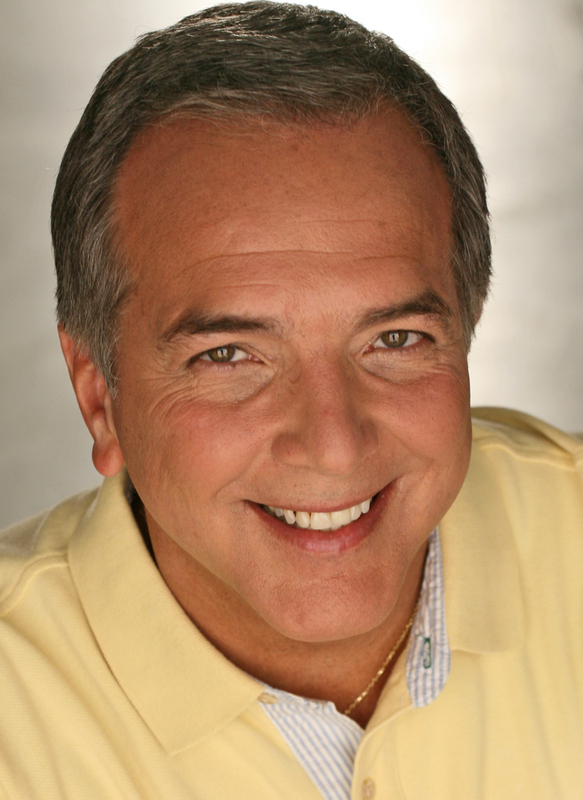 Dave Courvoisier (“pronounced just like the fine cognac, only no relation”) is an Emmy Award-winning broadcaster, writer, producer, voice actor, and the main weeknight news anchor on KLAS-TV, Channel 8, the Las Vegas CBS affiliate. He's become the voice over industry's social media tech guru, and writes Voice-Acting in Vegas, a daily blog of adventures and observations in a style that’s true to his friendly Midwestern farm roots. No comments have been posted yet. Hurry, and you could be the first!